Dil Raju's venture F2 is a huge hit. The film has minted money. 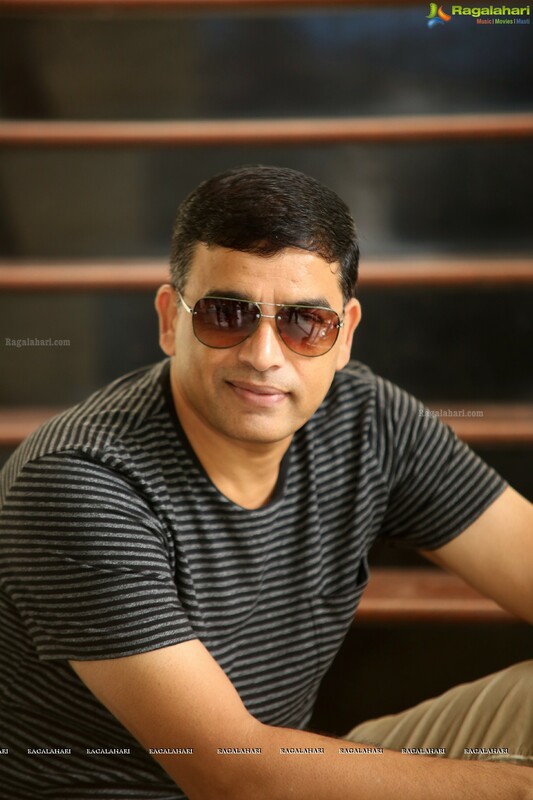 Dil Raju is happy and he today revealed his plans for this year. Today he interacted with the media. Happy about the success of his recent release F2, the producer announced that there are plans to make a sequel to this film. The shooting will commence next year and he will retain the same cast and crew. Dil Raju has plans to make a film with Naga Chaitanya in the lead. He will be getting a new director for this film. Mahesh Babu's film Maharshi will be released in April. The shooting is progressing briskly. Also popular Tamil film 96 will be remade in Telugu with Sharwanand and Samantha in the lead. In Telugu too it will be known as 96.